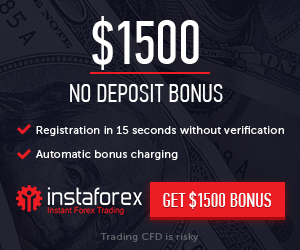 Link: The Ultimate IB Ride Forex Contest. Register your Client Area at Tickmill. Log in to the Client Area and open your first live trading account. Email our client support at support@tickmill.com using a code word Welcome Bonus. Campaign period: from December 14th, 2015 till January 14th, 2016. Welcome Bonus is available to all new clients who open a live trading account with Tickmill. The bonus must be claimed within 14 calendar days after you have validated your email in the process of Client Area registration. To claim the bonus, a client has to send an email with his trading account number at support@tickmill.com using a code word ‘Welcome Bonus’. Each client can get one bonus only. Profits earned when using the Welcome Bonus can be withdrawn after at least 5 standard lots have been traded on the account.